Chase Muncy will be attending Emory & Henry College in the fall of 2018. 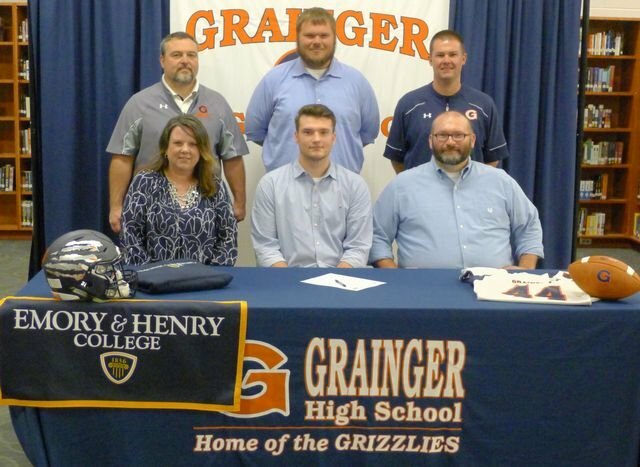 He signed with Emory & Henry to play football, and recieved a full ride to attend. He is pictured with his parents, Kim and James Muncy, his brother, John Muncy, Mr. Steve Finchum, and Mr. Chad Tate.